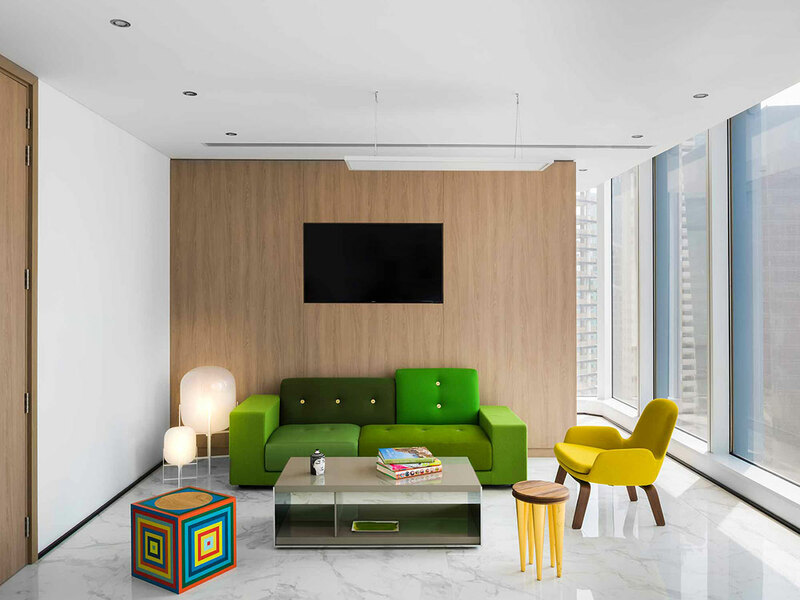 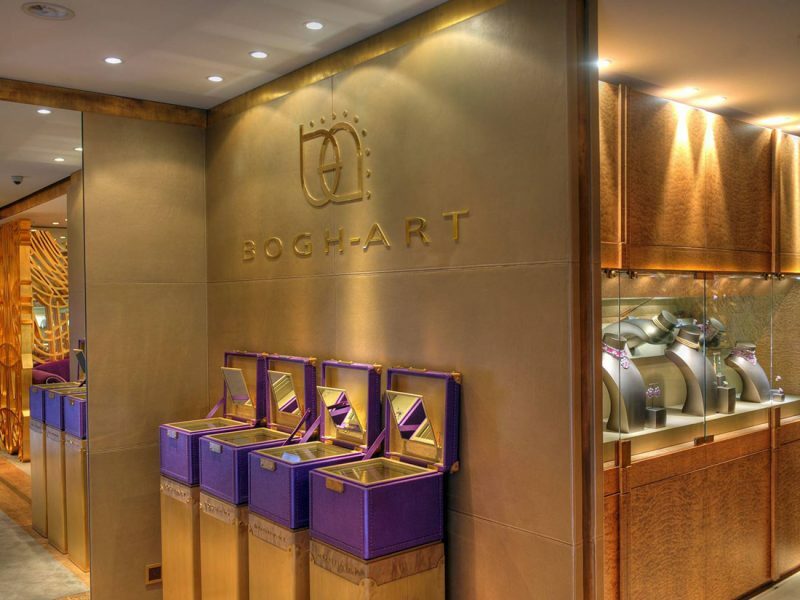 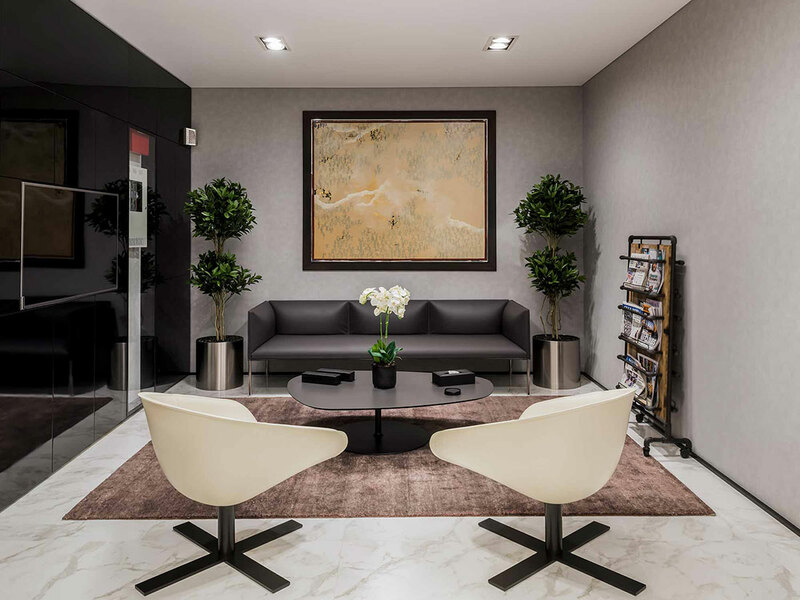 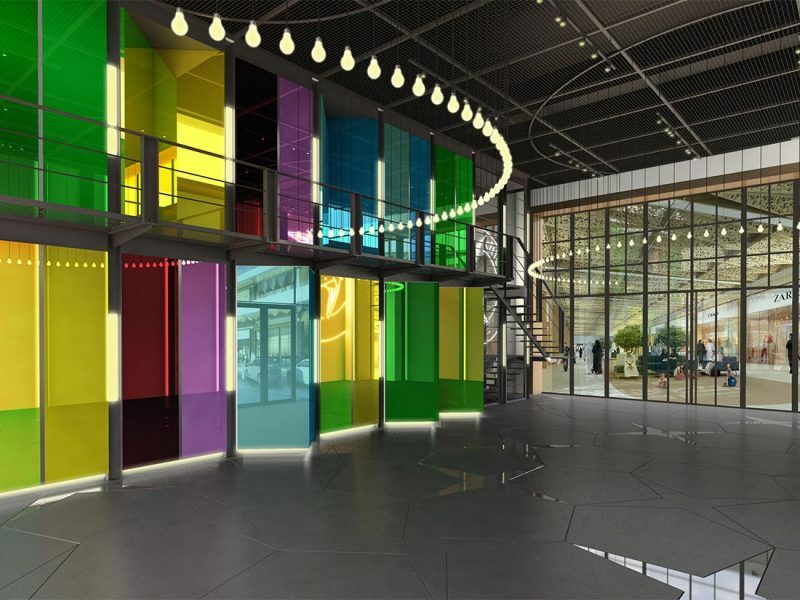 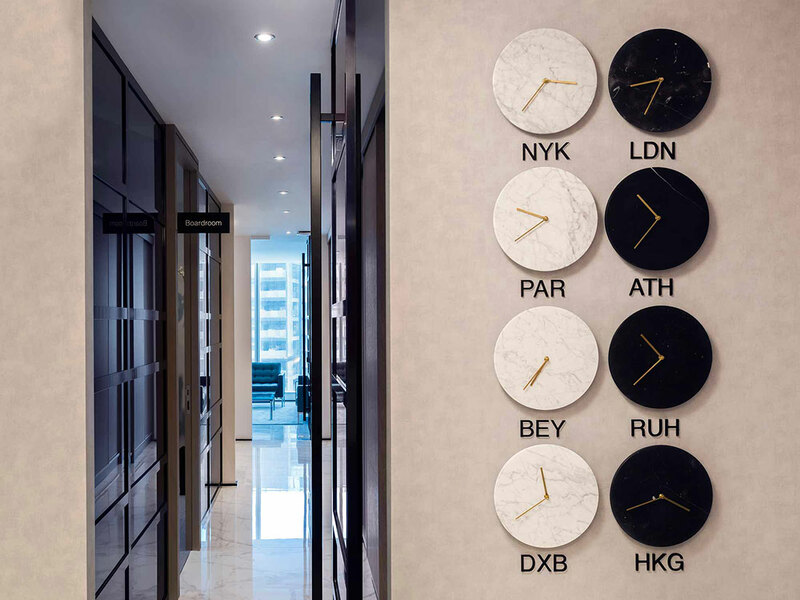 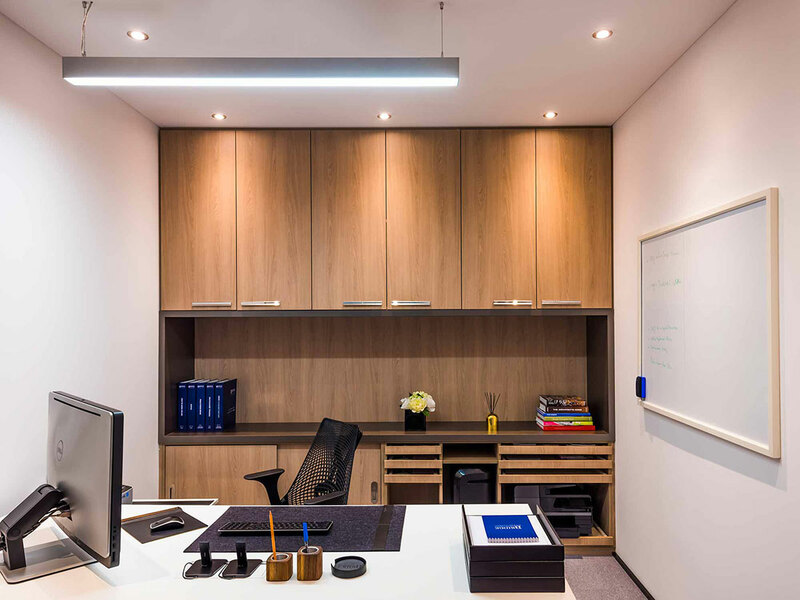 Styled by some of the most corporate architecture savvy designers in the business, the space holds a defining corporate edge and contemporary lines. 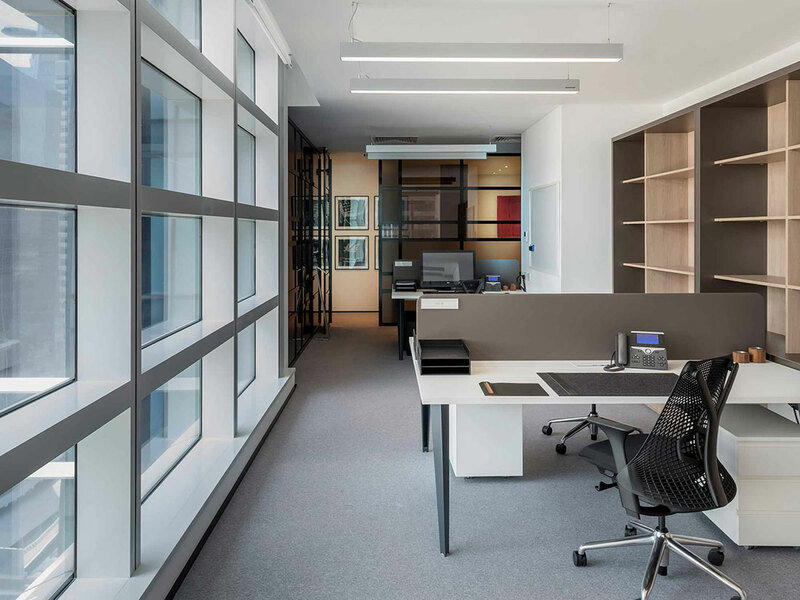 The locale is cleverly drafted to feature a slew of high-function areas such as meeting rooms, coffee corners and utility rooms spread out generously across the same floor, encouraging staff collaboration and allowing for a smoother and more cohesive work process. 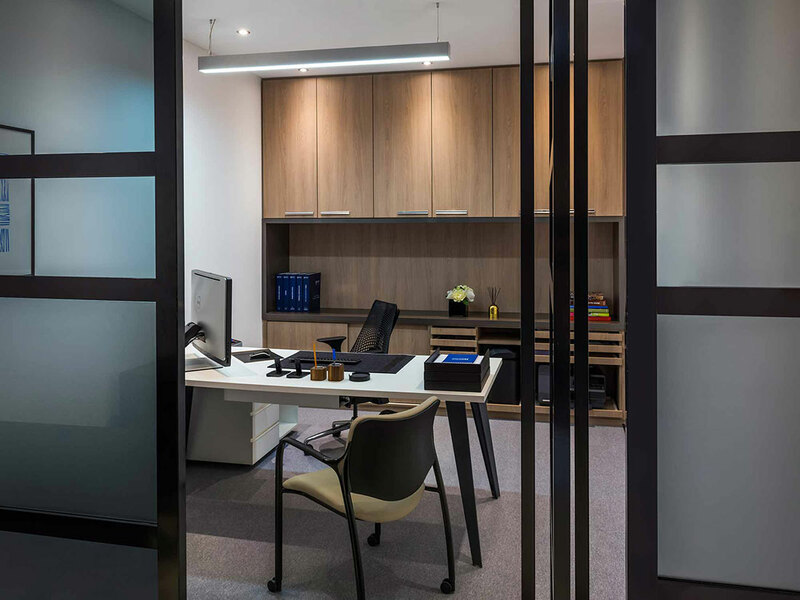 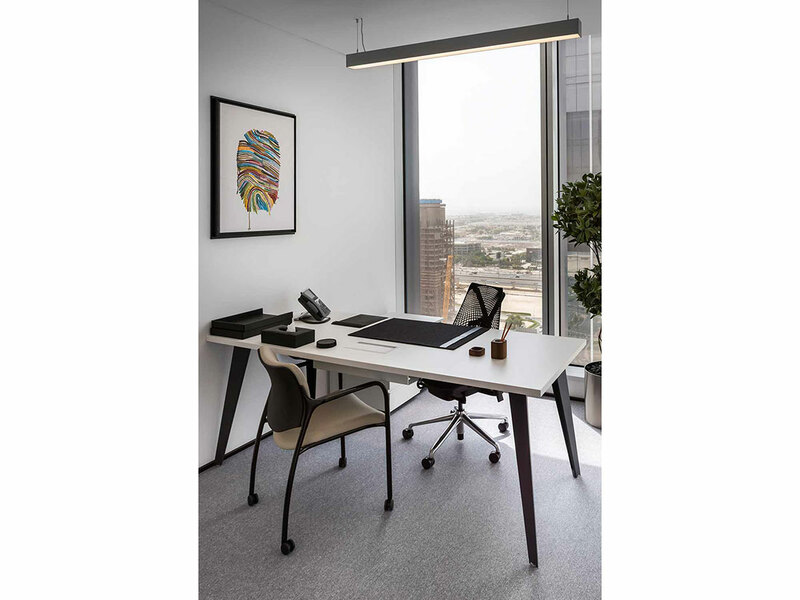 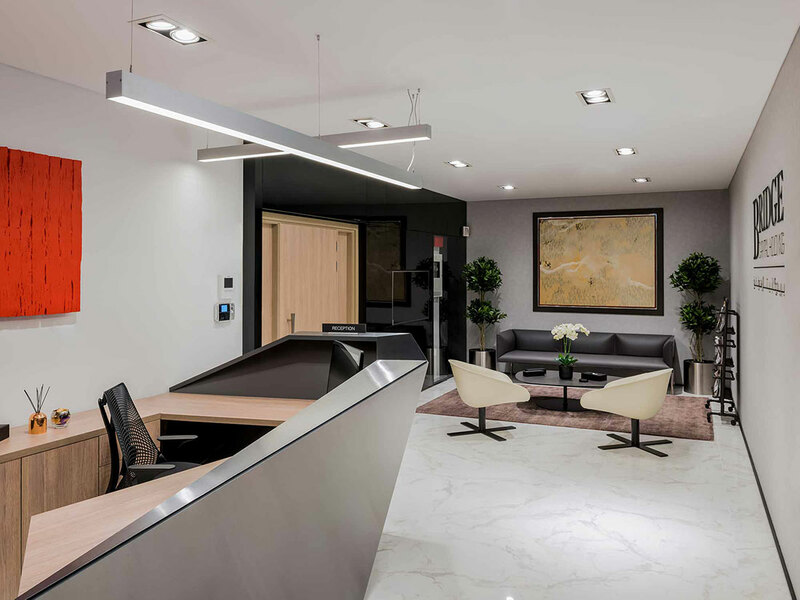 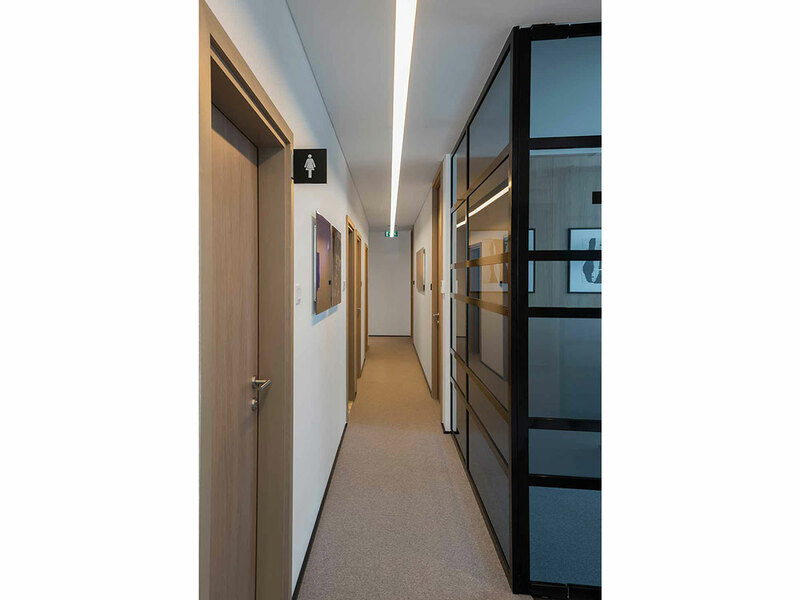 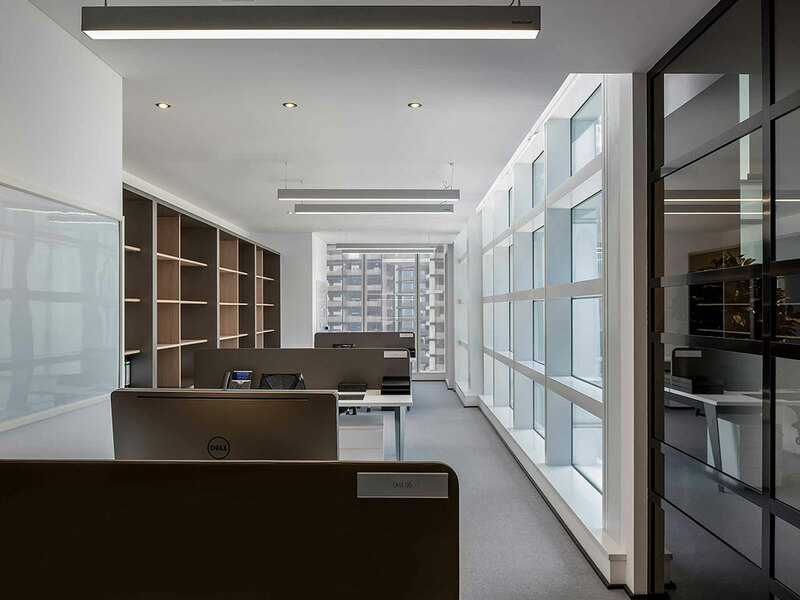 Further embracing the power of natural lighting and the illusion of space, the rooms are naturally bright, only amplified through the use of glass separators between offices and cubicles, providing an organic work flow and easy internal communication.